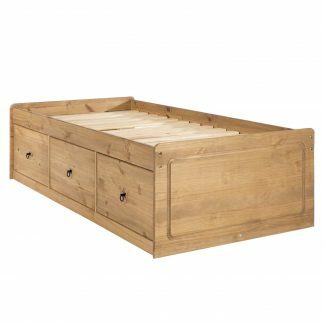 All the items in the Cotswold bedroom range are solid pine and finished in antique wax. 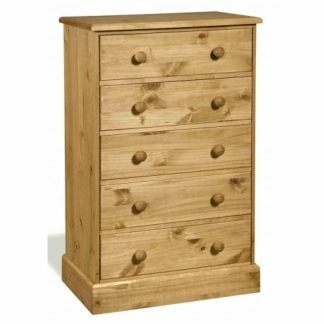 All the Cotswold drawers feature dovetail joints for extra strength and are recessed into the drawer sides. 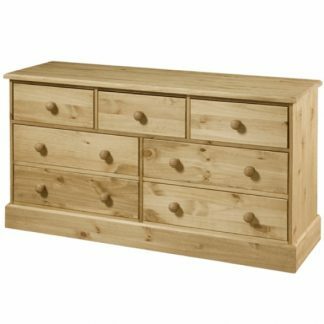 The drawer bases and carcass backs are produced from strong plywood. 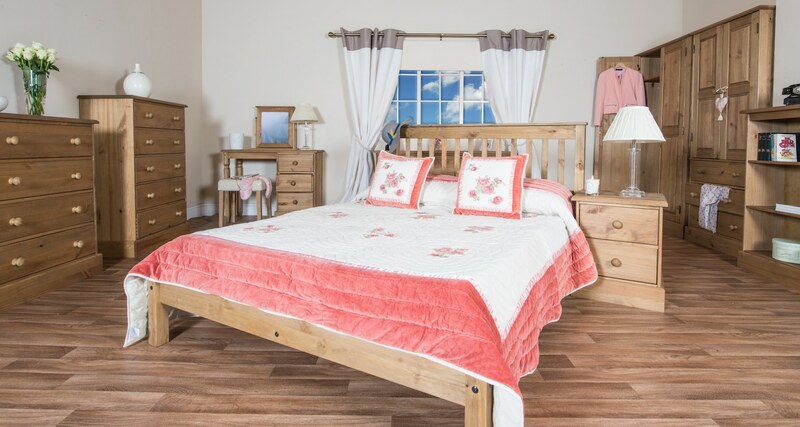 The Cotswold bedroom collection looks wonderful in a traditional setting and its simple, understated design will look equally at home in a more contemporary living space. 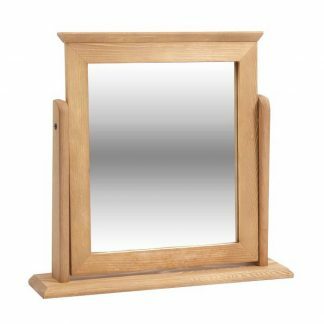 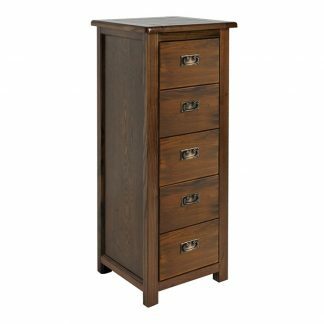 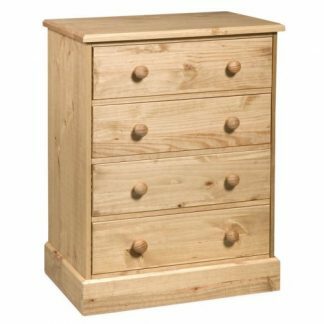 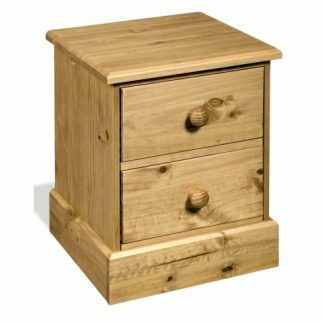 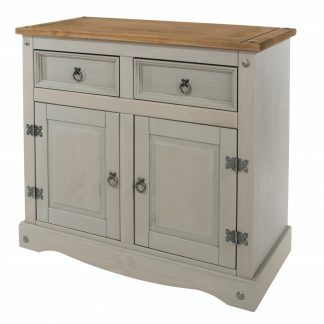 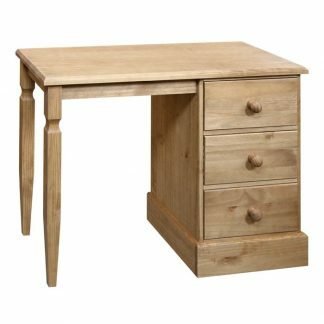 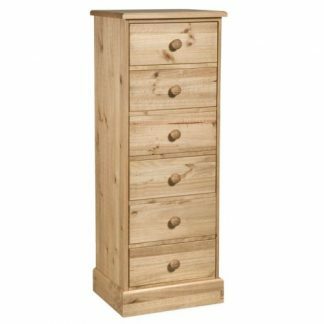 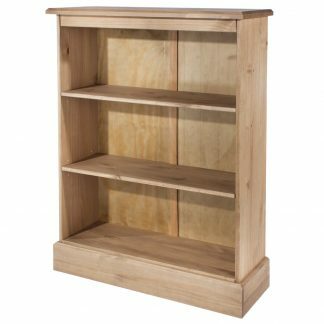 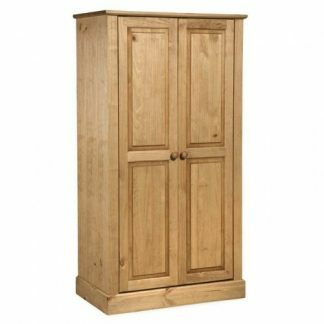 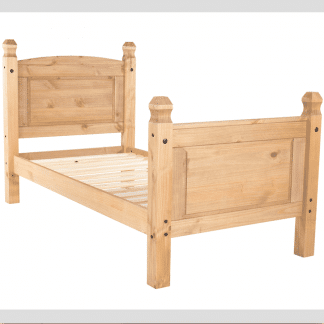 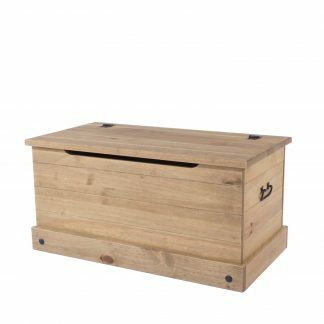 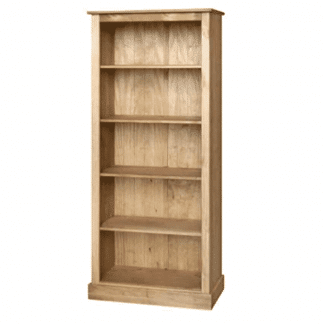 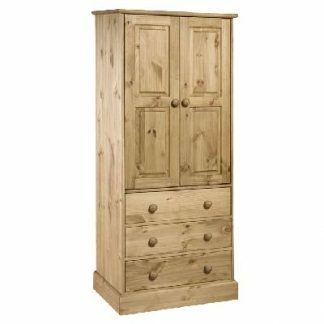 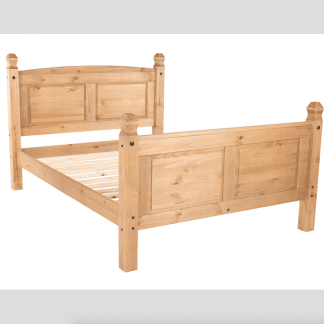 There’s a complete range of Cotswold furniture, including a pine bedside cabinet, several pine chests of drawers, large pine wardrobes, beds with optional under-bed storage and a Cotswold pine dressing table with a matching stool. 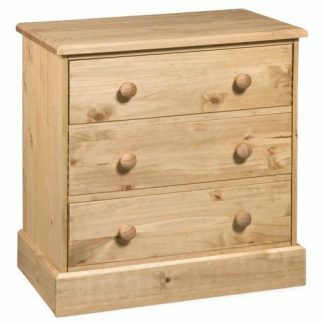 Traditional dovetail joints on all the drawer boxes to give additional strength. 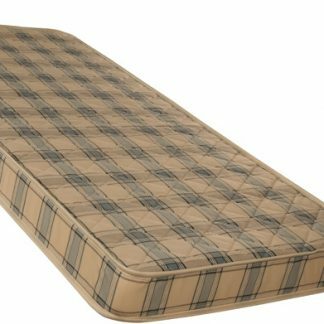 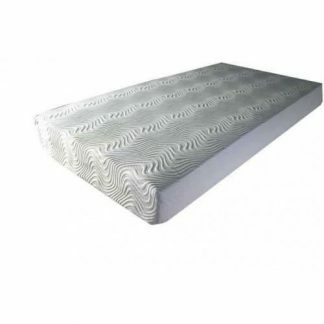 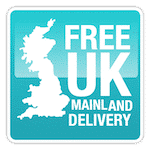 FREE DELIVERY is available on all Cotswold bedroom furniture for UK mainland orders. 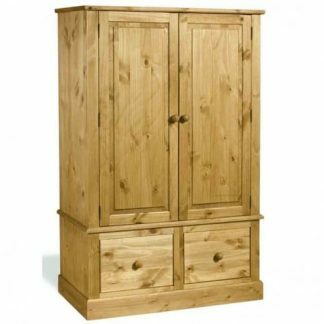 The Cotswold pine furniture range is delivered flat-pack for easy self-assembly and is superb value for money. 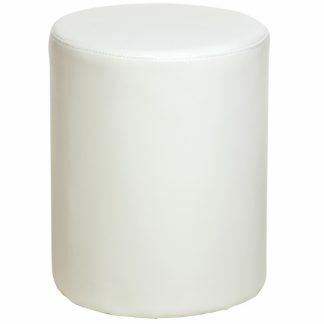 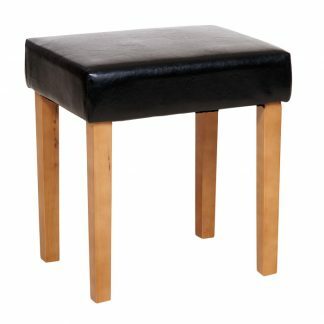 Each piece is easy to assemble and has simple, easy to follow instructions.